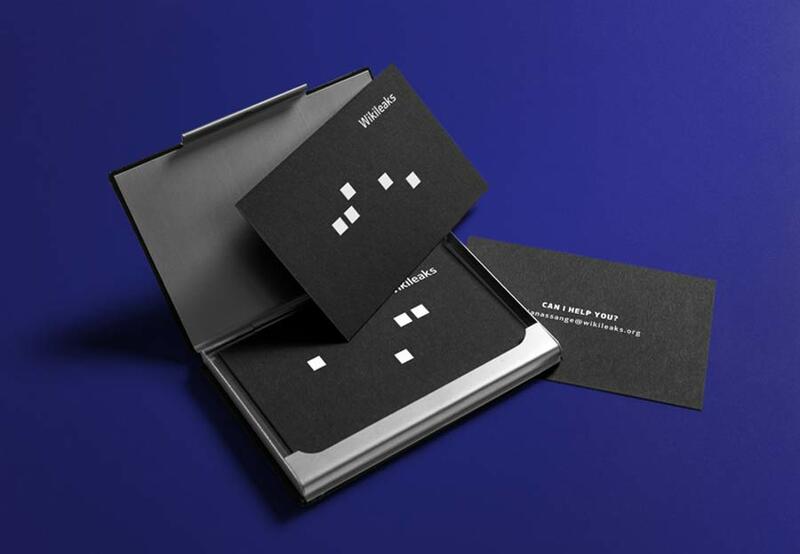 I’m sometimes a little hesitant when I’m sent something to give my opinion on, but in the case of this Wikileaks Rebrand Concept, designed by Luis Rocha, I had no such hesitation. I’m loving the overall concept, and how it nicely ties into the whole idea of secrecy and information, without being too cheesy, cliche or just naff. 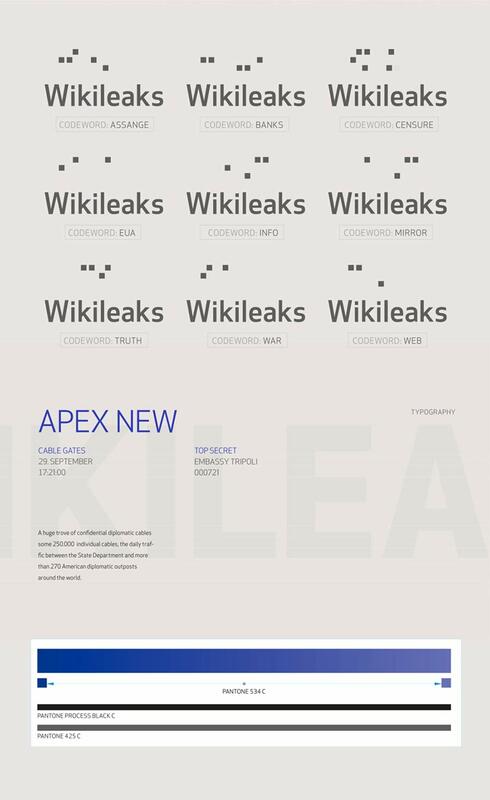 Just enough supporting imagery such as the use of grids, and a few photos to show the identity in context, all makes for a very classy, neat, solid and well packaged Unofficial Wikileaks Rebrand redesign. 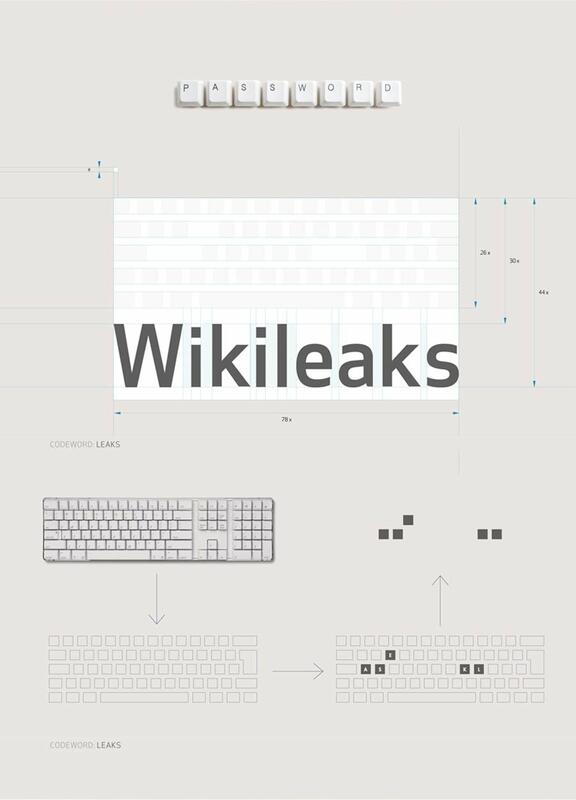 Wikileaks is a media organization dedicated to distribute confidential information to the public. Its existence is only digital, so the only relation between the organization and the reader is constructed behind the keyboard. 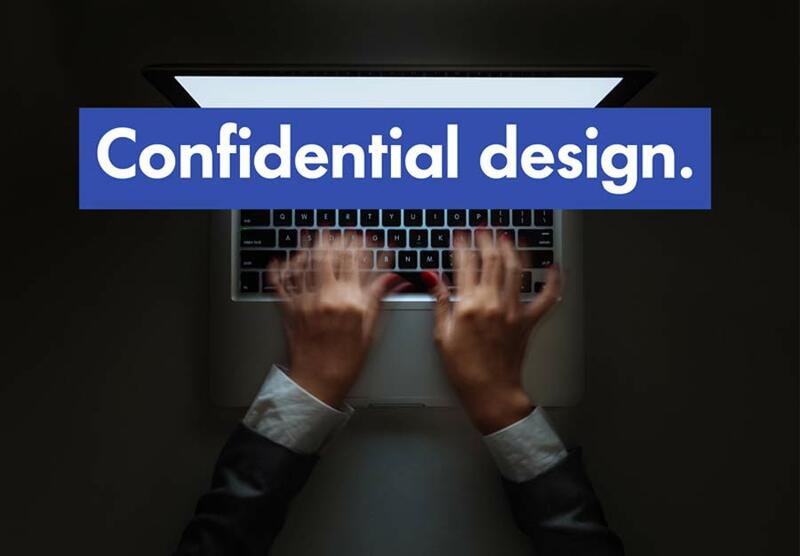 The identity is a reflection of his digital confidential side.